We found 30 holiday homes matching your search criteria. Our stunning Helmsley Lodge is a modern, luxurious holiday home that offers complete comfort for your stay. It is situated on a small quiet cul de sac of 12 holiday homes which is about a 5 minute walk from the main complex of the holiday park. 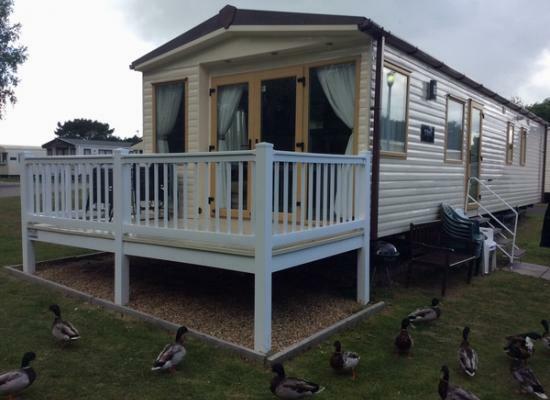 Caravan for hire on Haven Wild Duck, close to Great Yarmouth and Gorleston Beach. 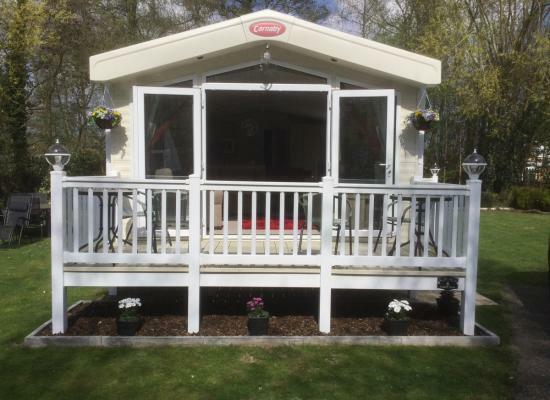 Beautiful 8 berth caravan sited within a special and unique woodland area. Peace and tranquillity on your doorstep with the excitement of Great Yarmouth a short drive away. The van will have all beds made up when you arrive. With open plan lounge with 40" TV/DVD with dinette, 2 twin rooms and double room with TV/DVD. Shower room/wc Sep WC. Fridge and separate freezer. C/ heating d/glazing use of pushchair, travel cot. 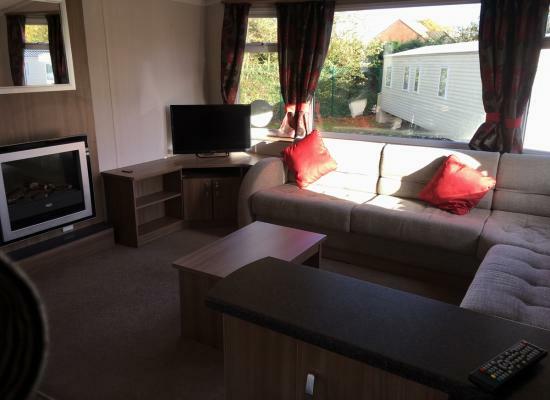 Lovely brand new 2018 caravan 2 twin rooms 1 double room sofa bed in the lounge. Great Yarmouth 6 miles away from this lovely quite park. 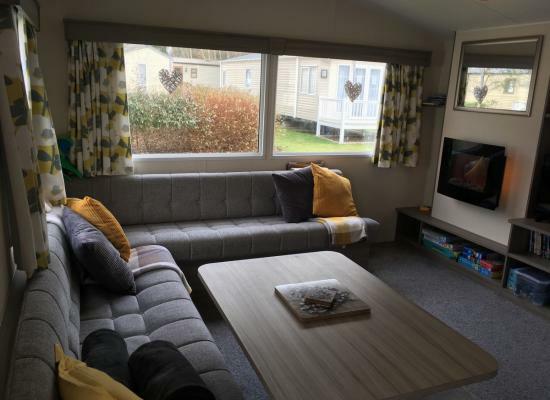 A Modern 3 bedroom Prestige Caravan for hire situated in a quiet cul-de-sac on the Haven Wild Duck Caravan Park. 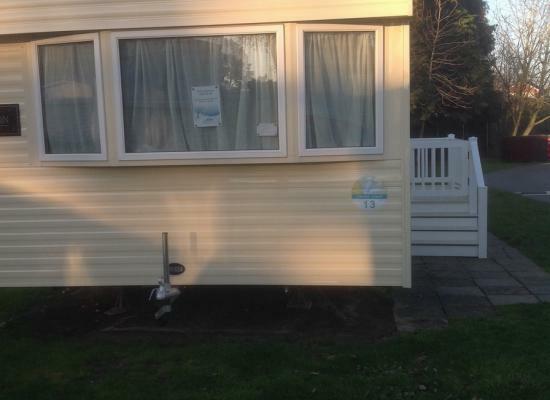 The caravan has central heating and double glazing. 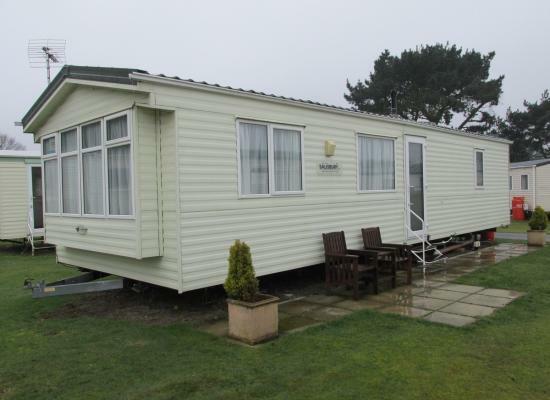 The caravan park is perfectly situated for many local attractions. 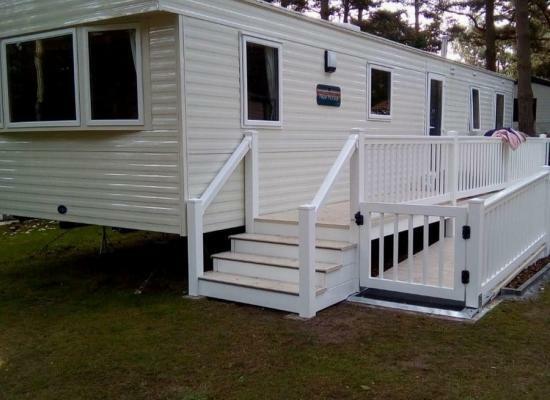 At Wild Duck Holiday Park, you'll find yourself in a gorgeous woodland setting, not far from the Norfolk Broads. Mature green woodland, superb facilities, Heated Pools and great entertainment; Wild Duck has it all. The Park is well known for its relaxed atmosphere - with a lovely beach only three miles away. In the daytime, fun at Wild Duck Holiday Park centres around the Heated Pool, Tennis Court and Adventure Playground and a host of other indoor and outdoor activities. 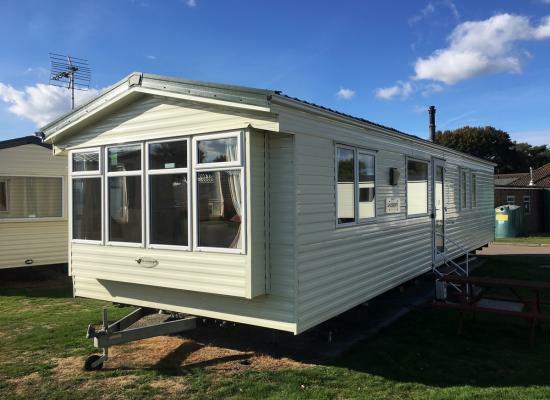 The acres of mature trees give this Holiday Park a beautifully serene atmosphere and Wild Duck is also a perfect base for visits to Medieval Norwich and lively Great Yarmouth - or for a boat trip on the famous Norfolk Broads. In the evening the Jamboree Lodge complex becomes a first rate entertainment centre with pub, club and superb shows for the whole family. At Wild Duck Holiday Park, the choice is yours! Holiday Parks in Norfolk come no better than Wild Duck. Eastern England is such a delightful location. Its softer stretch of coastline, backed by the Lincolnshire Wolds and the Norfolk Broads, offers long stretches of safe, sandy beaches, charming villages and lively resorts. Meanwhile back on Park at Wild Duck, everybody's in the holiday mood. Explore the surrounding area and visit the Sea Life Centre in Great Yarmouth which has over 39 displays of marine life, take advantage of discounted tickets and dress up for a day at the races or spend the day at Pleasurewood Hills Theme Park for thrilling rides and excitement for all the family.